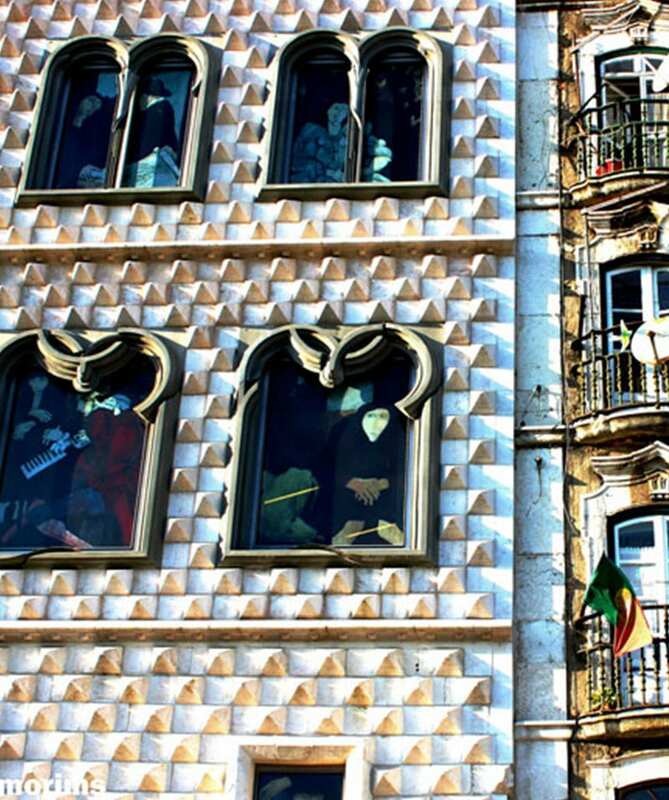 In this tour we go up and down the hills of Lisbon and we uncover the wonders of the most typical neighborhoods of the old town: Mouraria, Graça e Alfama. 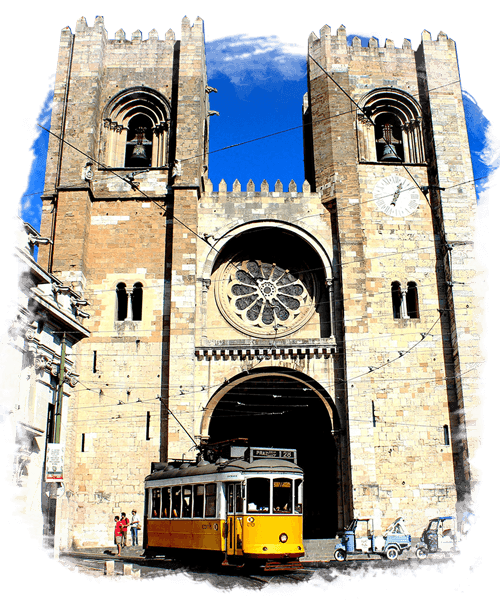 We visit the Cathedral, linger over photographic moments at viewpoints and go down to the medieval district where we take a little stroll on foot and discover the history of Fado, jewish doors and moorish windows. Guided tours in german are subject to confirmation of the availability of the guide. Add experiences to your trip to Lisbon and benefit from a 10% discount when combining at least 2 of our services according to your taste.